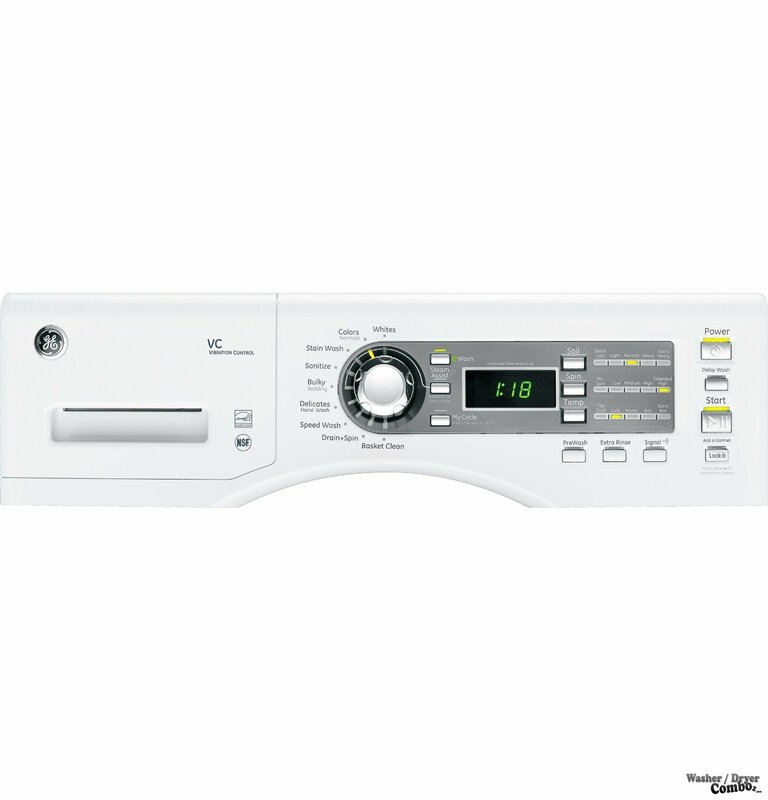 GE GFWS1500DWW Steam Cycle 4.1 Cu. Ft. 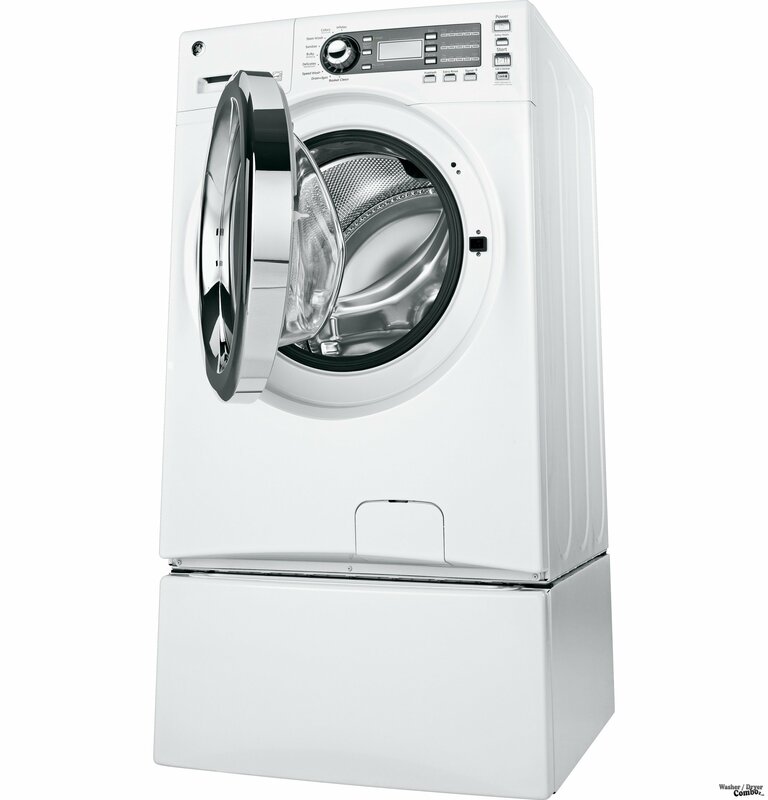 Looking for an affordable but reliable washer? Then this one might be your choice. 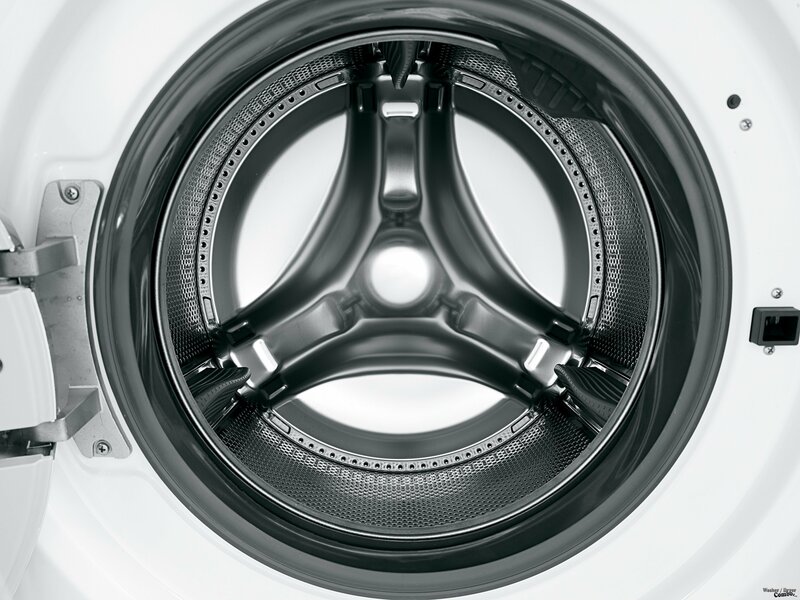 It’s simple, it’s classy, it gets the job done, and most of all, it is one of the most affordable washers available on the market today! 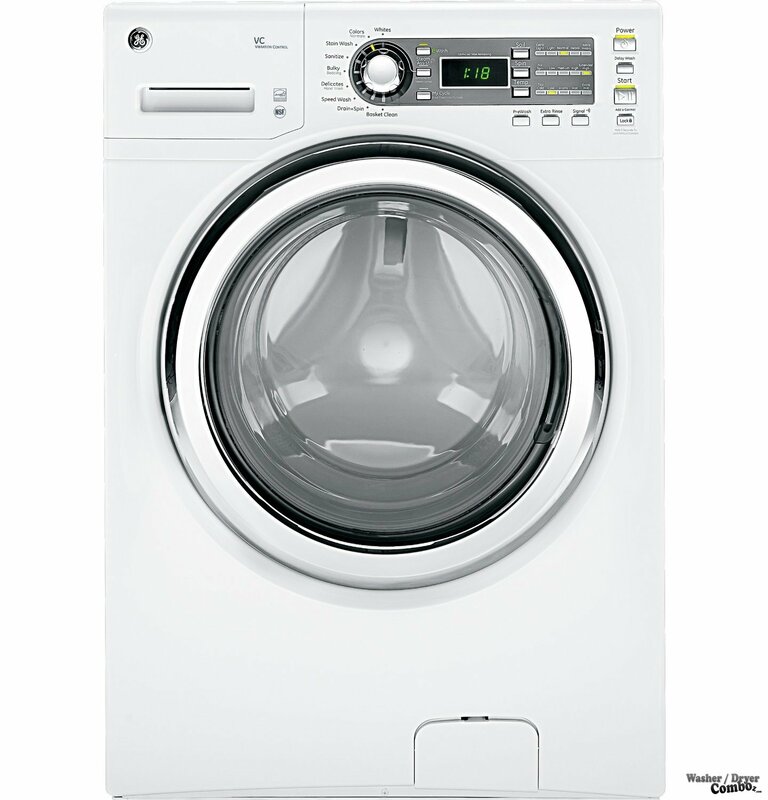 This is the washer to buy when you don’t really need all those flashy wash options, and what you just want is a classic, simple, straight-to-the-point type of washer with a decent capacity. The manufacturer is an American multinational conglomerate corporation called General Electric (GE) founded in 1892. It’s basically a merge of a couple of electric companies, including the Edison General Electric Company of Schenectady. It’s appliance division has been growing really rapidly and now can boast of revenues of almost $10 billion a year. Let’s have a closer look at one of their master piece. I’m sorry, but I couldn’t find a video about this model. But I hope that the images above will give you sufficient insight on the design of this machine. 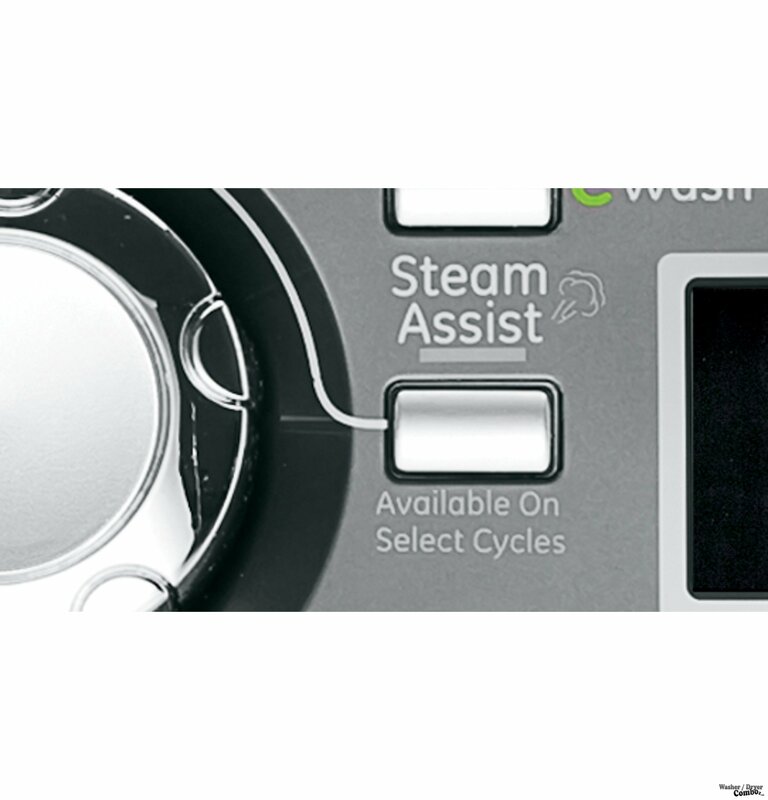 It is one of the cheapest washers available in the market, but it doesn’t sacrifice the service it provides. If you have the tendency to get easily confused with washers that provide different wash options, then the options on this washer is really simple. They are kept to the very basics. 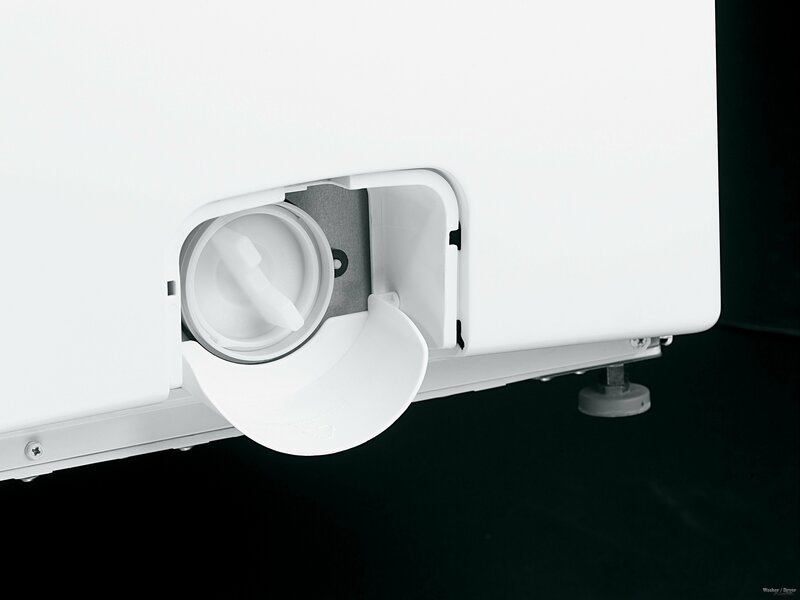 It has an easy to use menu and certainly not so complicated as some of the better ranked washers, simply because it contains less features. I know that some people who just need a simple washer consider that even an advantage. It allows you to wash really bulky and heavy items. 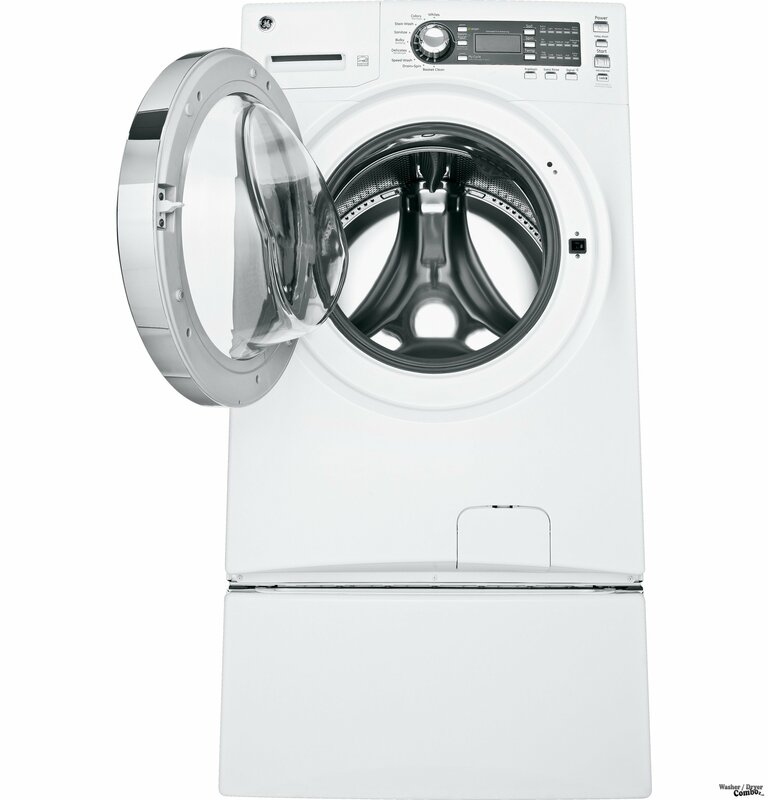 The simple options might be too few for you if you prefer washers that have more than the usual. It could get quite noisy. The wash times could take a lot longer compared to others. The RPM of just 1100 can seem pretty slow for some people, especially when you have quality washers in similar price ranges with even 1400 RPM. Surprisingly, for a very cheap washer, you can hardly find some negative reviews on the product. 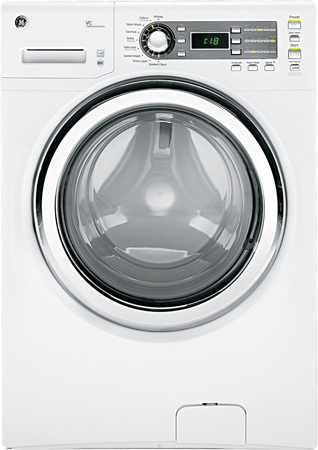 Probably because of the price, the expectations on the performance of this washer are not set too high to start with. Hence, it easily surpasses expectations, because it can really still deliver quality service; quality that can compete with other brands with twice the price. Conclusion: The verdict? If you do not have any money to waste on more expensive washers, and you really just need a simple one to do the job you can go with this one with no worries. It’s number 8 on my ranking table, but it’s still a great machine and better than a whole bunch of other washers that didn’t make it to my TOP10.